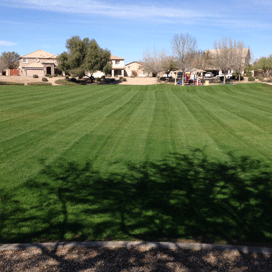 As landscape experts, we provide much more than exceptional turf, tree and shrub care. 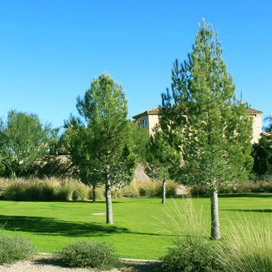 It’s our nature to become a true partner with your organization and your landscape. 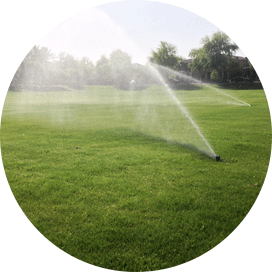 It is more than just applying proper fertilizer and water. We take a creative and dynamic approach to the turf that we manage and it shows in the expert results that we achieve for our clients. 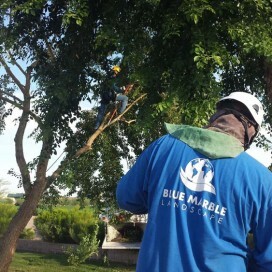 Blue Marble Landscape is committed to professionally managing your inventory of trees with proper pruning techniques, including keeping trees cleared from buildings, streets and sidewalks. Proper weed management requires necessary expertise and constant attention. 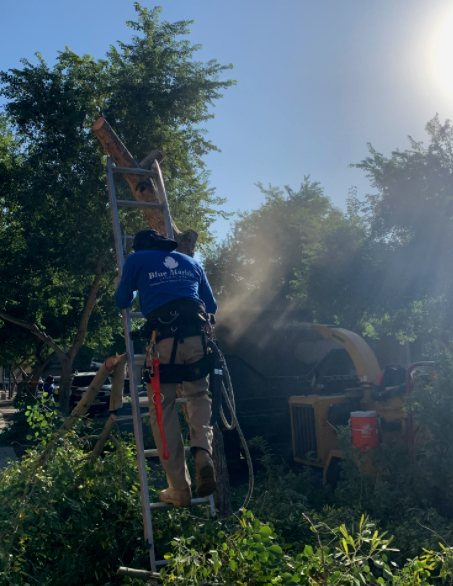 Our licensed and trained applicators are part of our overall landscape management team and are focused on maintaining beauty in all communities or properties we manage. Blue Marble Landscape is dedicated to meeting and exceeding your expectations, no matter how unique they may be. 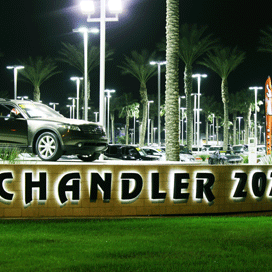 We have the ability to customize our maintenance contracts to conform to your specific needs. 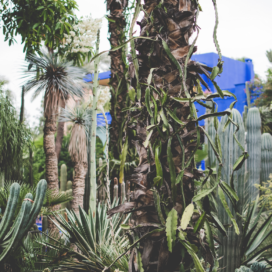 At Blue Marble Landscape, we partner with our clients to provide a full-range of landscaping services and solutions to meet their needs and their budget. We are committed to “doing what we say we will do”. No excuses. 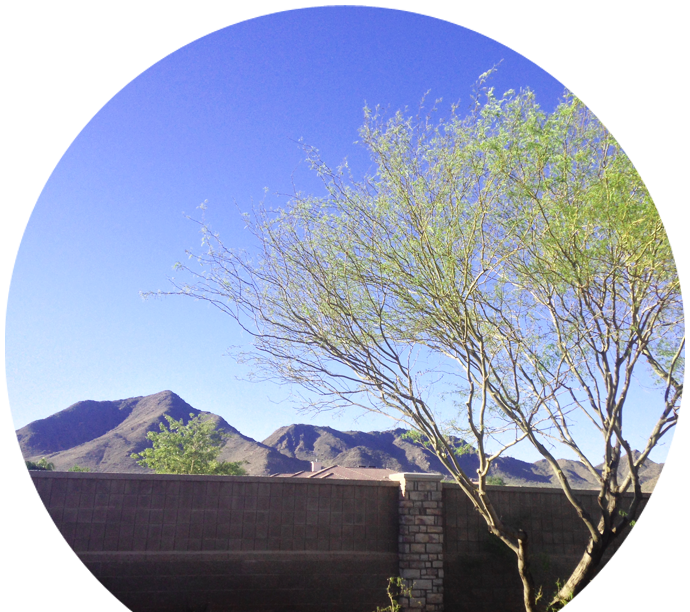 It’s springtime in Arizona, which means it’s time for a little proactive landscape planning with Blue Marble Landscape.